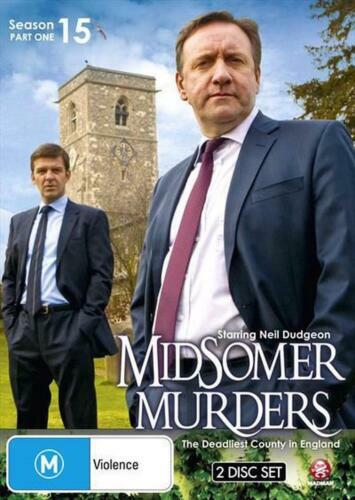 Midsomer Murders : Season 15 : Part 1 - DVD Region 4 Free Shipping! 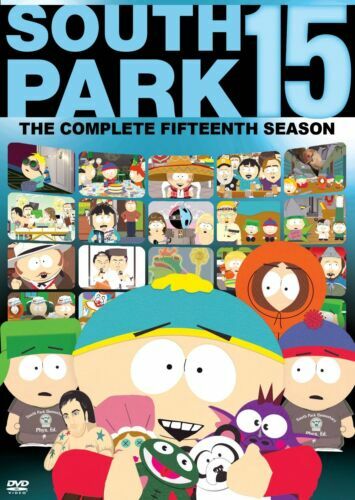 Simpsons, The : Season 15 - DVD Region 4 Free Shipping! 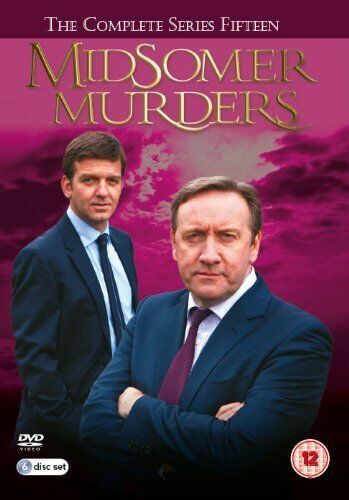 Midsomer Murders : Season 15 : Part 2 - DVD Region 4 Free Shipping! 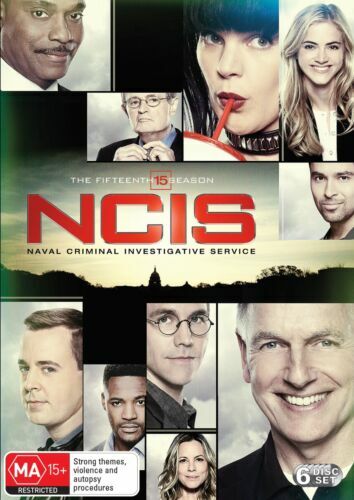 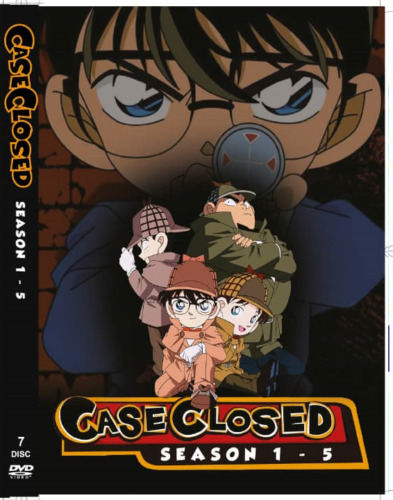 Law And Order : Season 15 - DVD Region 4 Free Shipping! 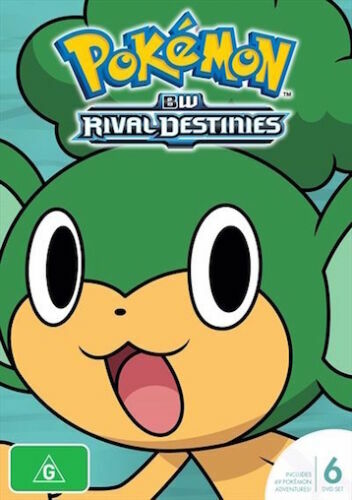 Pokemon - Rival Destinies: Season 15 - DVD Region 4 Free Shipping! 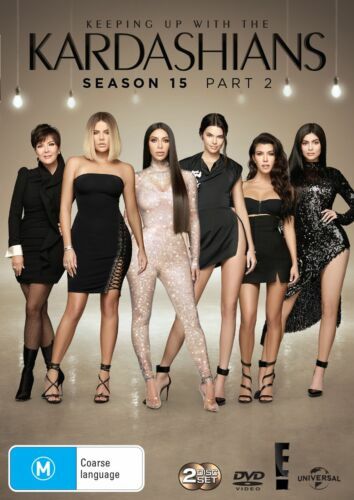 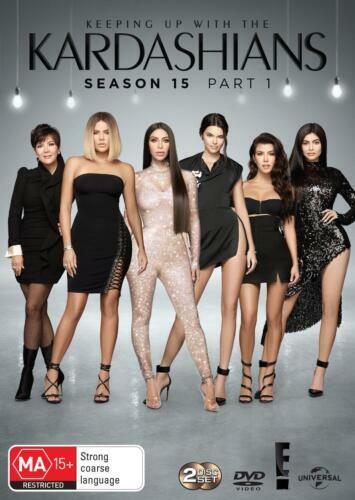 Keeping Up With The Kardashians: Season 15, Part 1 - DVD Region 4 Free Shipping! 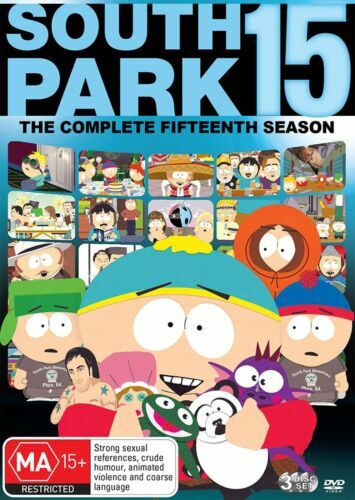 South Park: Season 11-15 | Boxset - DVD Region 4 Free Shipping!